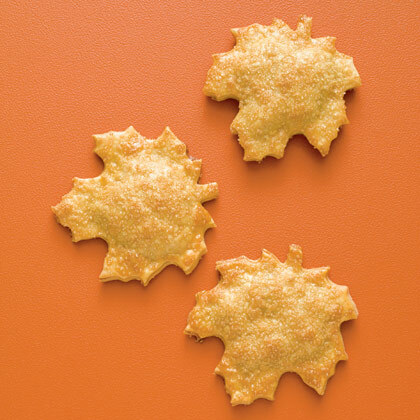 These delicious Fall leaves are a fun edible craft for kids to make. Some premade pie crust, cookie cutters, and your favorite filling and you will have a fun treat to share with guests for Thanksgiving. They used chocolate chips for these chocolate filled leaves at Family Fun, but I think I might go with Nutella. You can get the recipe for these chocolate filled leaves over at Family Fun. This is such a cute idea! I bet a little bit of pumpkin pie filling would be yummy too! Really cute. And you could do this same idea in different shapes for different seasons/holidays.